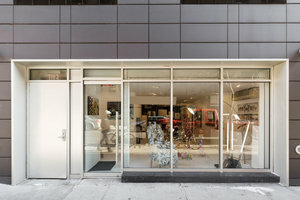 This minimal gallery space in the arty area of the Lower Side close to Grand St is perfect for Art Exhibitions, Pop-Up Stores and Product Launch Events. The gallery boasts a large and modern frontage with floor to ceiling window display which offers great visibility from the busy street. The interiors here are contemporary with a classic white-box style. White walls and flooring with bright spotlights create a minimalist and bright atmosphere. 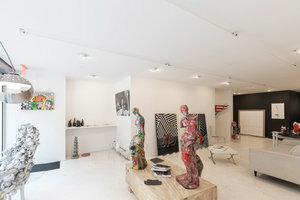 The space offers a wide range of facilities making it well suited to art and retail events. 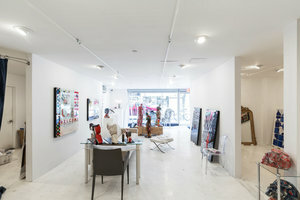 This gallery is in a busy LES corridor famous for the reputable and innovative art galleries that are based here. 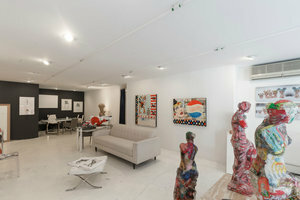 It is an ideal location for emerging artists, designers and brands to curate their ideal pop-up showcase.